Children in Bright Kids Studley’s Sunbeams room have been getting closer to nature by digging for bugs in their rural setting. And what did they find? 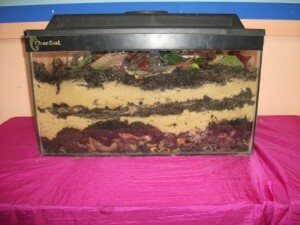 Lots of worms! Nursery Manager Tina Davis said: “After finding several worms the children decided it would be great fun to build their own wormery. 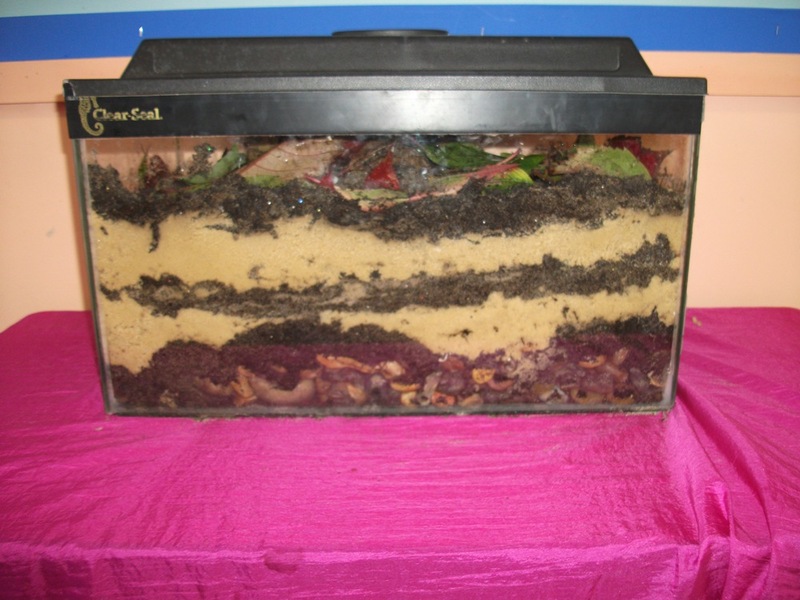 All of the children went outside and collected different objects including stones and sand to build up the layers to give their worms an exciting place to live. They even added some green leaves for them to eat! 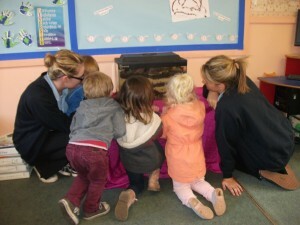 Pictured are: Nursery Nurses Lauren Pegg and Amy Young with Benjamin Rothery, Norman Lowe, Charlotte Boughton and Cleo-Mai Wood, all age 2, and The Wormery!